For children aged eight to 15 with an autism spectrum condition. Cost £5 per session, per child. 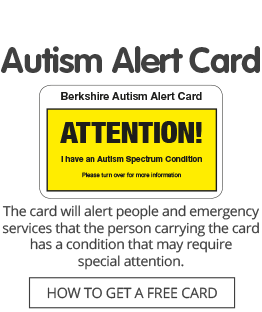 Click here for more information about the club and to put your child’s name on the waiting list for a place, or email contact@autismberkshire.org.uk or call the office on 01189 594 594.